About Us : Usher & Associates, LLC. Bruce Usher, Chartered Financial Consultant at Usher & Associates, has a longstanding tradition of helping clients accumulate and preserve wealth. His solid client base includes high-net-worth individuals and owners of closely held corporations and/or businesses in a growth mode. Specializing in estate and retirement planning, Bruce has expanded his business through referrals from satisfied clients. 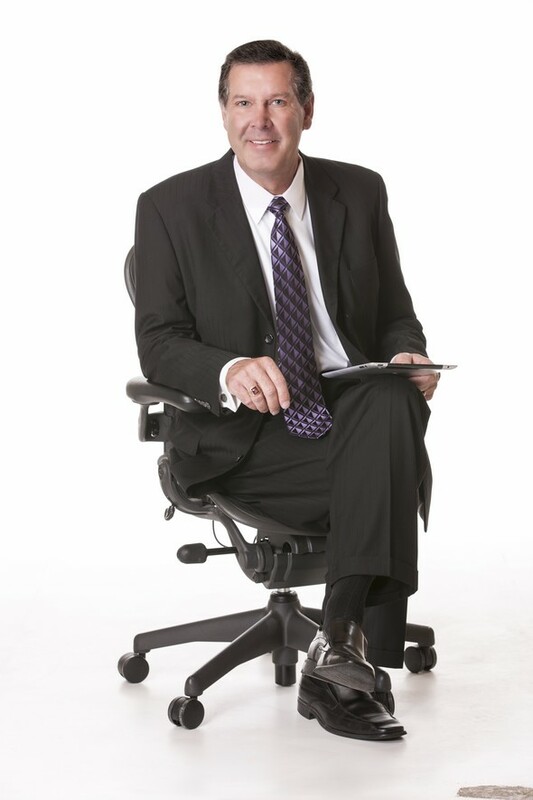 Having earned CLU® (Chartered Life Underwriter) ChFC® (Chartered Financial Consultant) and RICP (Retirement Income Certified Planner) designations, Bruce prides himself on his ability to create unique plans that are instrumental in helping his clients save taxes* and accumulate wealth. His work philosophy reveals his dedication to the profession: "Our planning services focus on helping our clients crystallize what their objectives are. Then with risk management and strategic allocation of assets we implement a plan to help achieve the clients' financial goals." Bruce's industry honors and awards include past President of Scottsdale Association of Insurance and Financial Advisors, Life Member of the prestigious Million Dollar Round Table* and recipient of the National Sales Achievement and Nation Quality Award. He has outlined retirement planning at public appearances and has appeared on TV and radio shows with this information. He and his wife (of over 35 years) Chris, live in Scottsdale. They have four children, Amanda, Kelly, Jessica Ryan and a new grand-daughter, Annabelle. Bruce is an Elder in his church and in his leisure enjoys photography and playing golf.